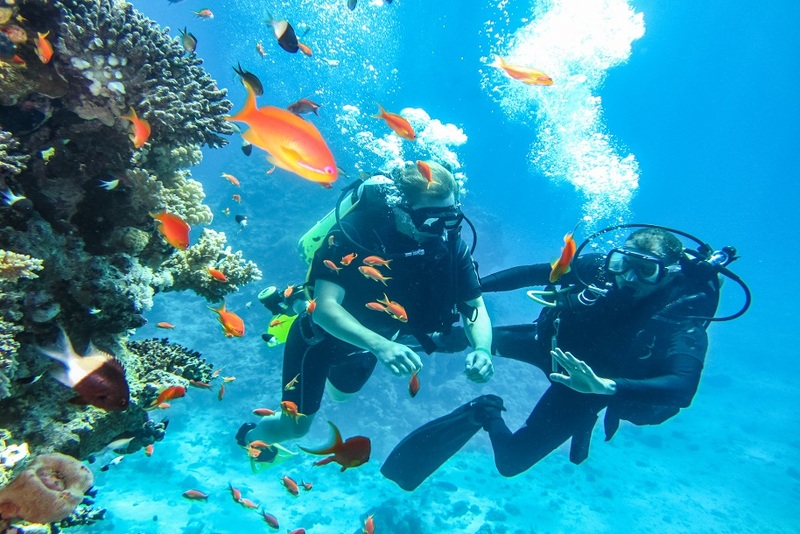 We've found paradise for you! An island of peace for those seeking relaxation. 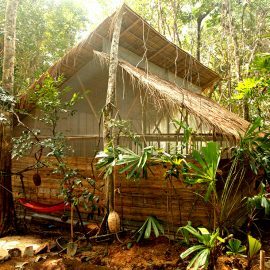 A tropical adventure playground for nature lovers. 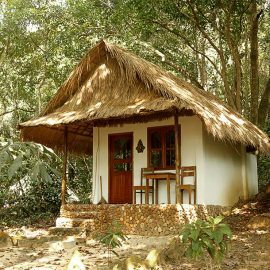 A comfortable home for flashpackers, couples & families. 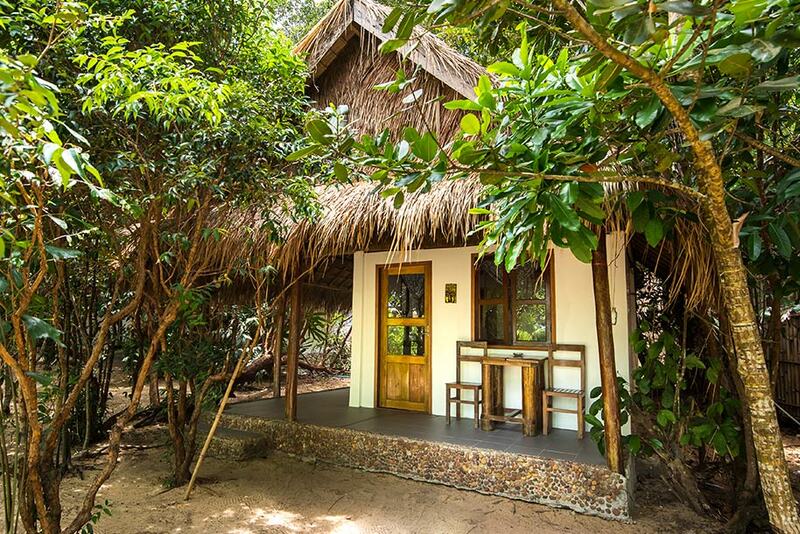 In our bungalows, you can listen to the sounds of the nearby jungle as you gradually fall asleep. During the day, our exclusive private beach awaits you, with its golden sand and turquoise blue sea. 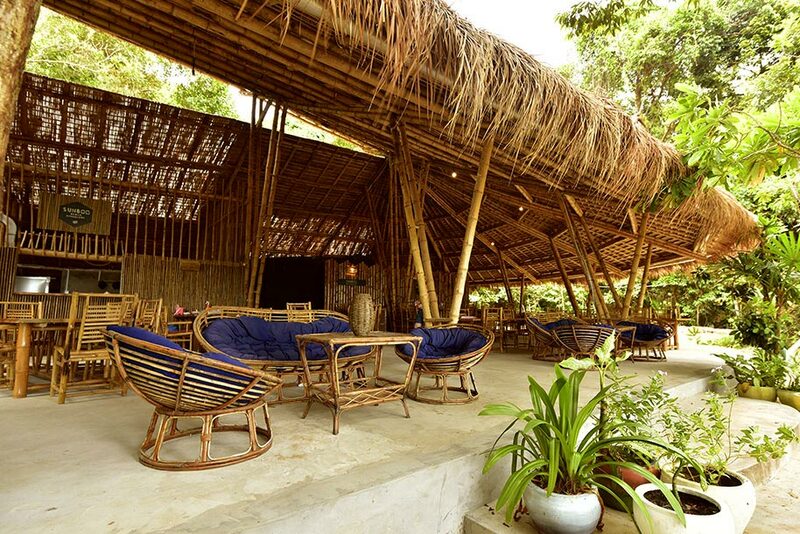 Here you'll find peace and relaxation amidst the unspoiled natural idyll of Koh Rong Samloem. Thanks to the secluded location on this completely car-free island, this is an absolutely ideal retreat. 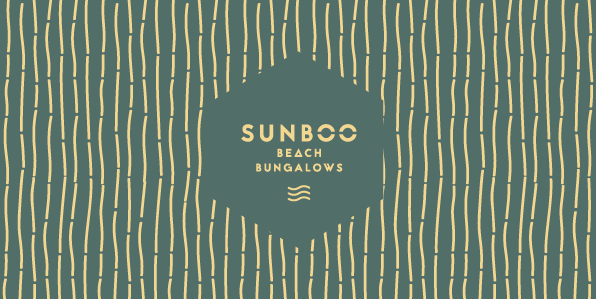 The SunBoo Beach Bungalows can accommodate up to 15 people. This ensures that we can offer our guests the best possible individual service. Whether it's special culinary requirements (e .g. vegan cuisine, breakfast in bed) or active jungle adventures and diving trips, we do everything possible to make your vacation an unforgettable experience. 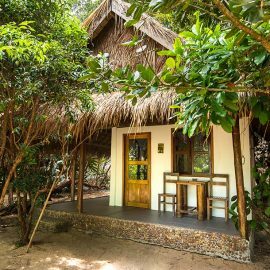 The bungalows are built from sustainable materials and with sensitivity to the surrounding natural world. Our specially designed organic economic model ensures that resources are not wasted and the island's eco-balance is suitably protected. We live up to our social responsibility with special employee programs.